Description: Cinnabon is a business categorized under retail bakeries, which is part of the larger category retail bakeries. 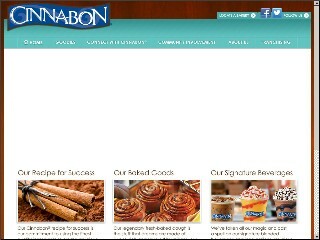 Cinnabon is located at the address 7600 Kingston Pike in Knoxville, Tennessee 37919-5600. The Manager is Denise Devido who can be contacted at (865)690-1264. Location & access map for "Cinnabon"